As the year draws to a close, those from the design world eagerly await the announcement from Pantone on the colour deemed to be ‘Colour of the Year’. Last year was the first year that had seen them announcing dual colours to share the title, a soft pale pink quartz tone, and a soft powdery blue tone. This year though, they have once again reverted to naming just a single colour, and for me, they have certainly picked a winner! 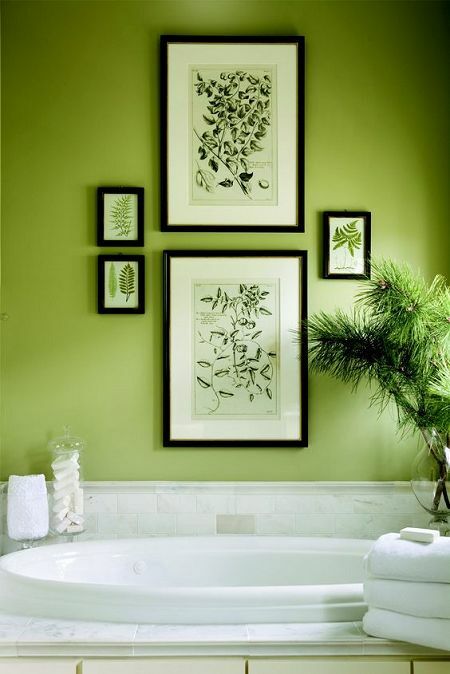 Greenery, Pantone colour 15-0343, is what they describe as a ‘refreshing and revitalizing shade’ and a colour they say is symbolic of new beginnings. So as we put the final touches on 2016 and start preparing for a bright New Year ahead, what could be more perfect? As a florist, I think greenery is generally undervalued by the public. So often consumers resent paying ‘extra’ to add leaves, reeds and foliage to their arrangements, not understanding how nature’s neutral both lifts and invigorates colour schemes. 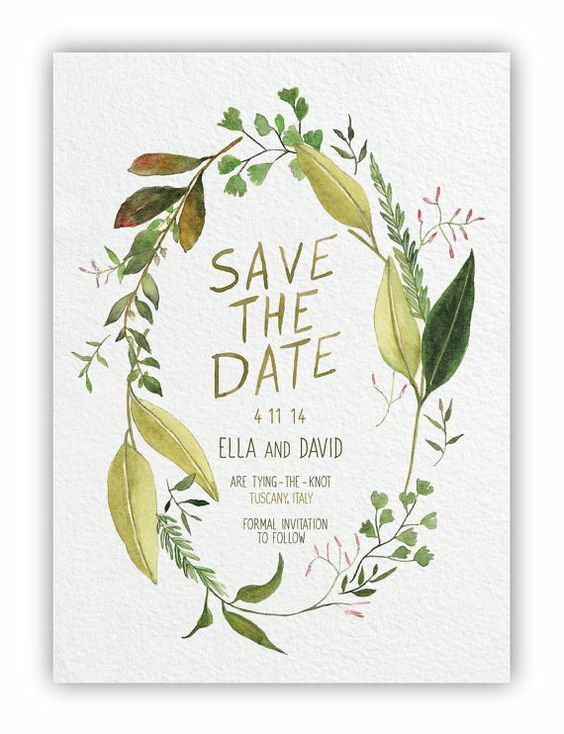 Greenery represents the lushness of gorgeous foliage, that burst into life with new growth in Spring. 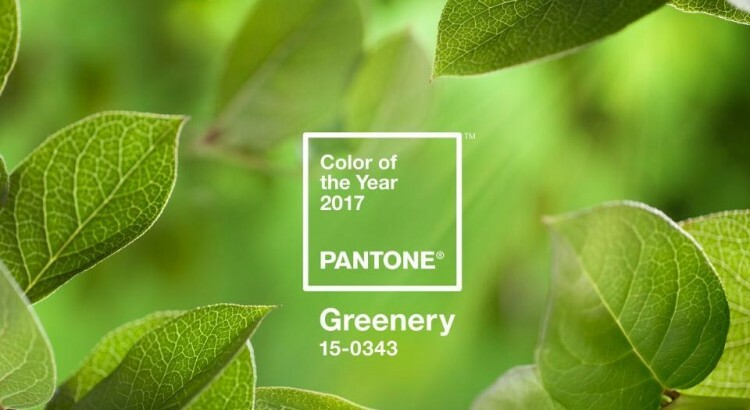 Pantone tells us that Greenery will allow consumers “to take a deep breath, oxygenate and reinvigorate”. 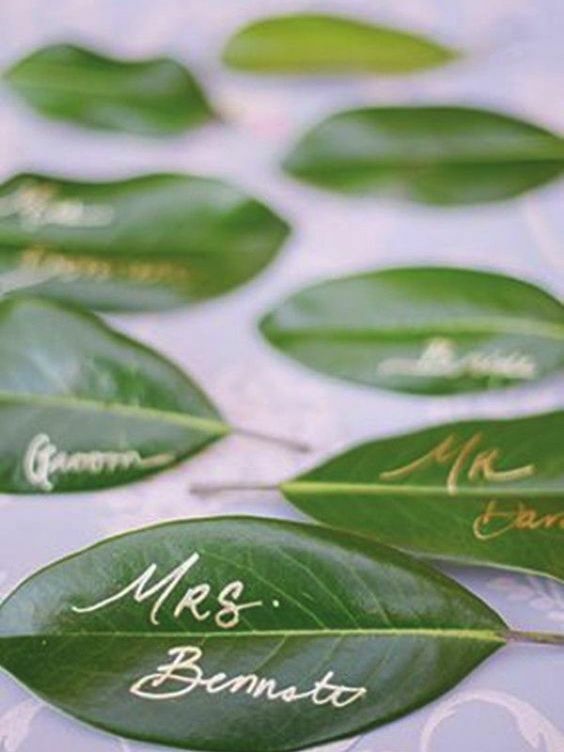 Greenery is a fabulously versatile colour that will be easily enjoyed throughout all the seasons. 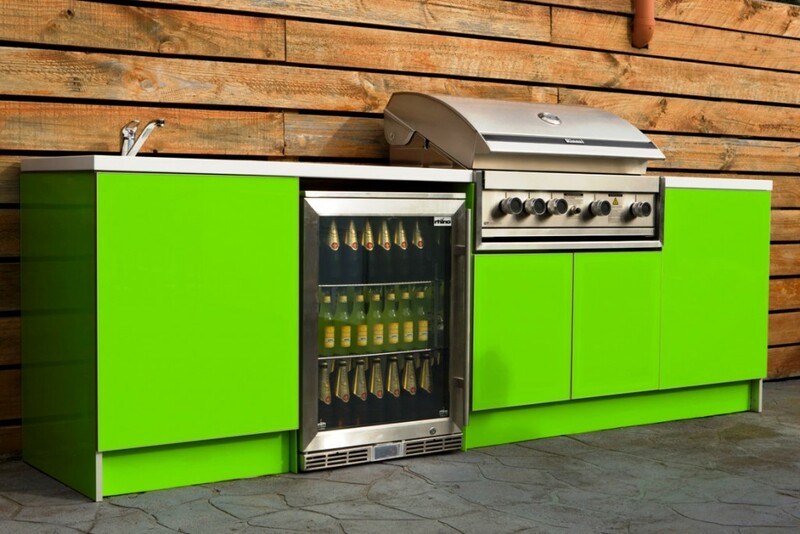 For us enjoying Summer in Australia, Greenery will feature throughout outdoor-ware; from beach umbrellas and towel to bbqs and deck chairs. 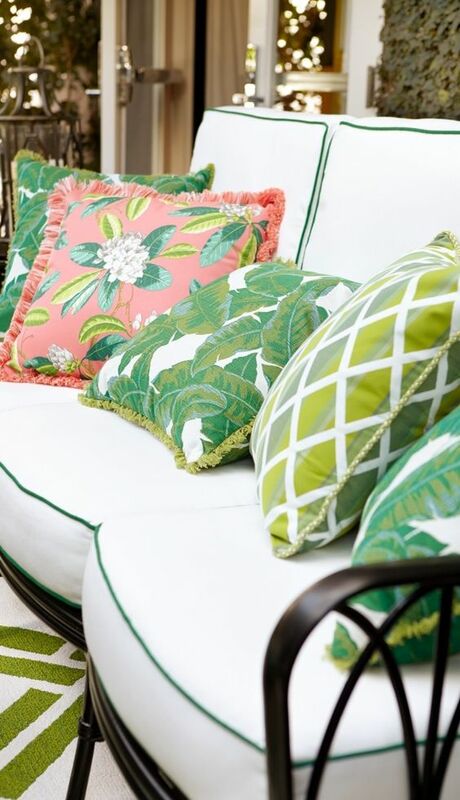 Just as easily Greenery will lift a dreary winter wardrobe in the Northern Hemisphere by introducing pops of vibrant colour. It will work well with anything from navy, to chocolate, crimson through to burnt oranges, and will look stunning with simple black. Pantone attributes a shift in the way we are living and planning to live in the immediate future to their choice this year. They have noted our changes in preferences in architecture and building design featuring green walls and green spaces on a global scale. They believe that the deeper we become entrenched in the modern world, the stronger our desire to surround ourselves with elements of the natural world will be. And that certainly rings true for me. The landscape of our world becomes less and less appealing with every new building that goes up in the place of one solitary house.Our natural environment dwindles and we find we are surrounded by less lush green, and more flat grey. That’s the final blog for 2016, a HUGE thank you to all our loyal customers for another fantastic year here at Florist with Flowers- you guys help make our dreams come true each and everyday! See you next year! 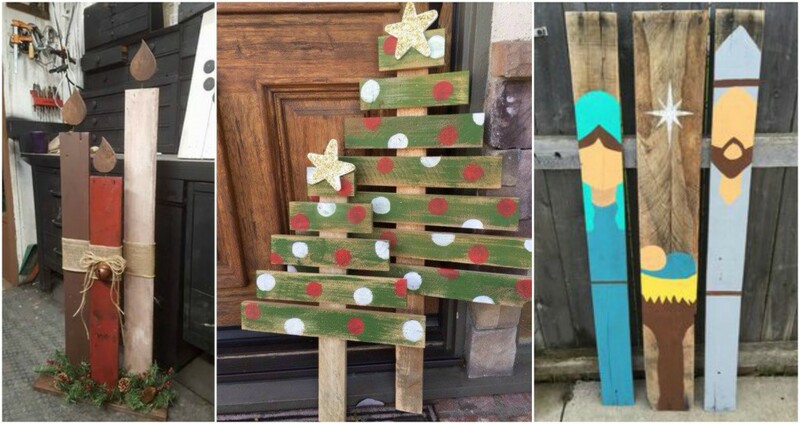 10 Christmas displays you can create in 10 minutes or Less! 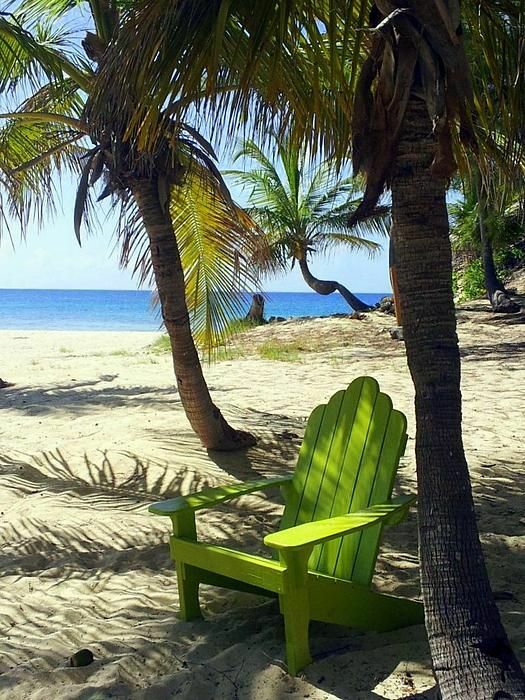 We are all time poor these days but never more so than at this time of year when there are countless social engagements, family celebrations and workplace functions filling our calendar, as well as heavier traffic and longer lines in the stores. It is totally acceptable and expected then, that the less important tasks are left to the very end, and for many that will mean the decorating. Creating a talking piece is easy. Don’t believe me? In less than ten minutes, you could create one of these fun displays that you could use in a foyer area, side table or servery or something you can add to your table. For those of you who have left decorating to the last minute, I have found some eye catching pieces from all over, which are effective and also quick and easy to get together. 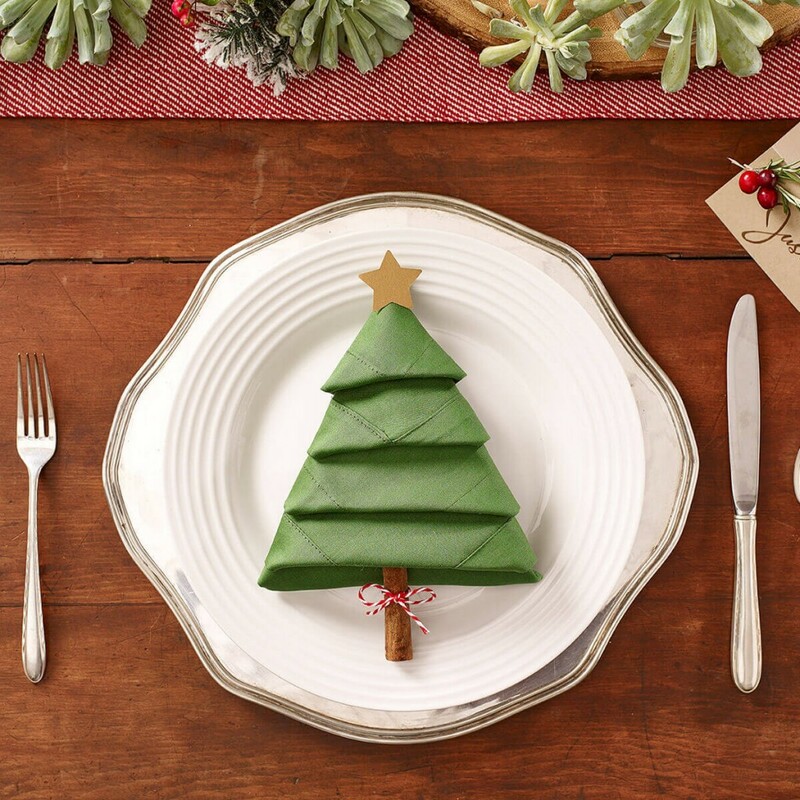 These super cute Christmas Tree Napkins from Publix are surprisingly easy to make. For the tutorial head here. Or if you fancy a cute Elf hat instead, you can find the tutorial here. 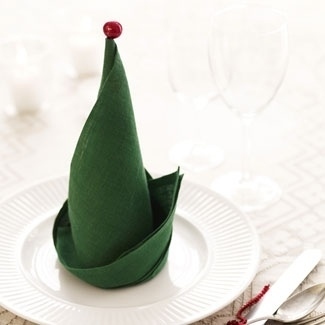 I’d alternate the colour of the elf hats or christmas tree napkins to add more colour to the table but stick to one block colour if you have other accessories on your table. 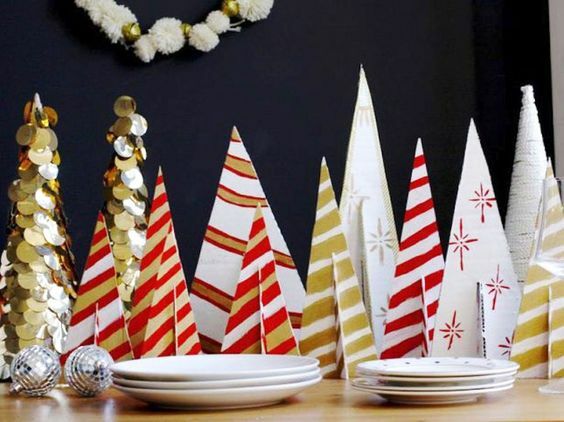 Table top designs like these tinsel trees, and super easy to make. Pick up styrofoam trees from the craft or dollar store, and cover them in card; this way you are using the styrfoam as a mould. Then hot glue tinsel to the surface by winding it round and round. (If you use the hot glue directly on the foam, you will find it melts). 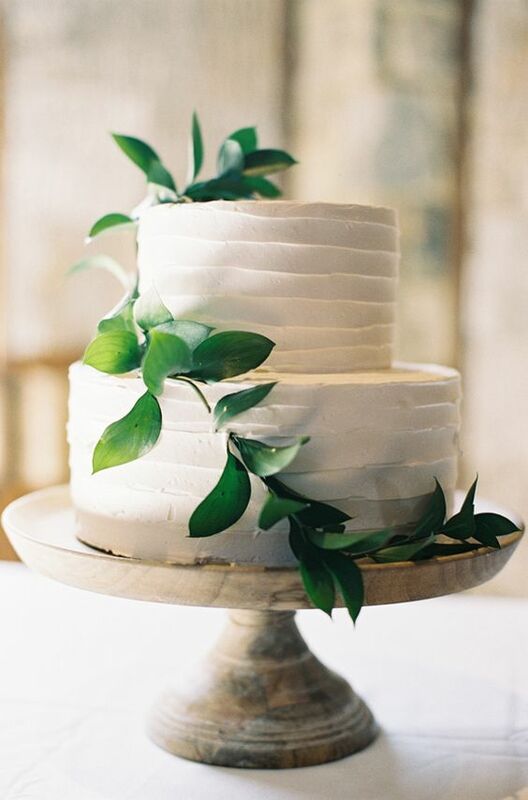 Remove the card from the styrofoam tree, and place on your table. My craft cupboard has an assortment of household junk, old wrapping papers, scrap-booking papers and lots of old thick card. Whether you purchase thick quality card, or recycle cardboard boxes, these two piece tree ornaments are super cheap and super easy to make. You can cover your recycled card with old wrapping paper, paint your designs or cover them in glitter to match your theme, then, when they are dry slot them together. Voila! 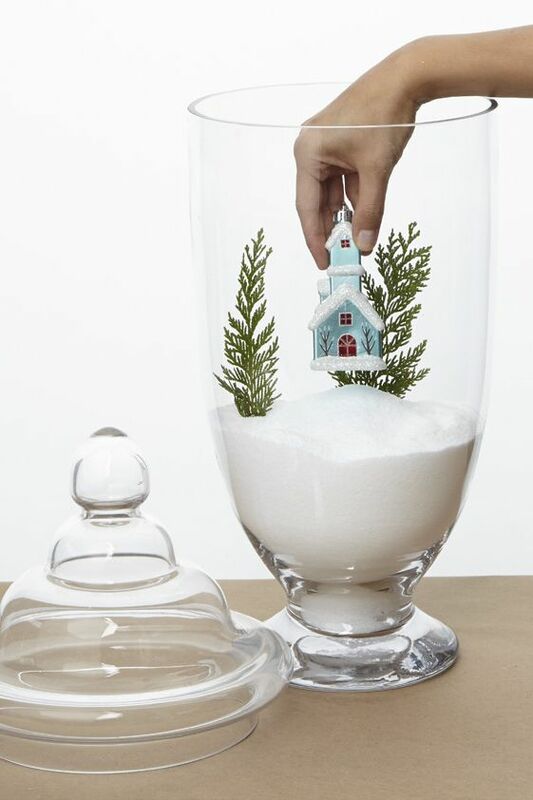 Hurricane Lamps or other vases can be used to create a display within, like a life sized snow dome of sorts. You can even turn over your stemware and create a slimlined display down the centre of the table. 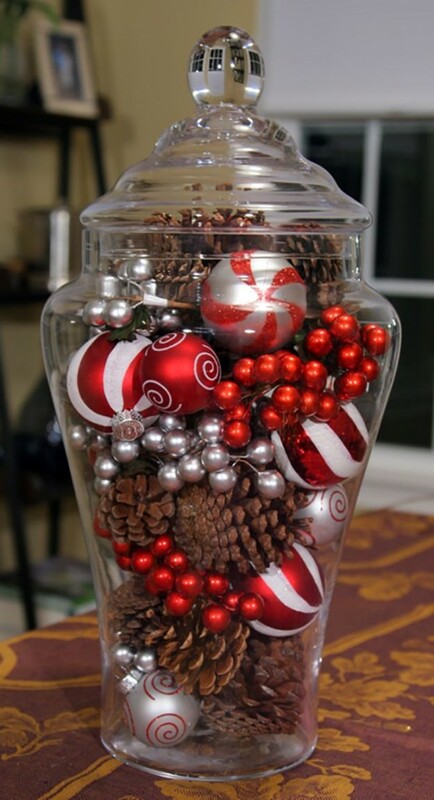 A display can be very quickly put together using a handful of Christmas ornaments that match your theme and a large vase, and it will take you less than a couple of minutes. 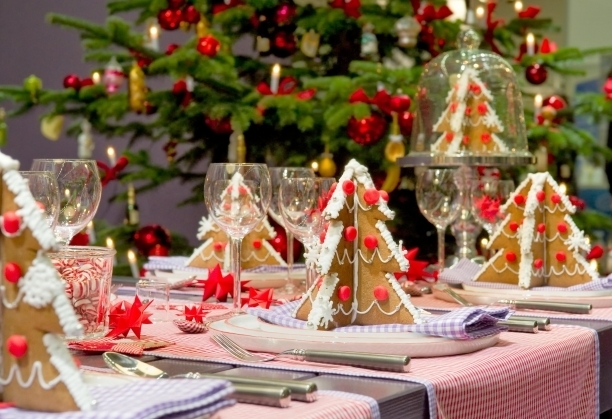 Alternatively you may use Christmas themed figurines and carefully craft a scene that your guests may admire. The more intricate the scene, the longer it will take you to make, but it will also keep your guests amused discovering all the details to your design! Candles are an amazing way to add ambiance to a room. Obviously though, they are best reserved for night settings where the candles glow can truly be utilised. 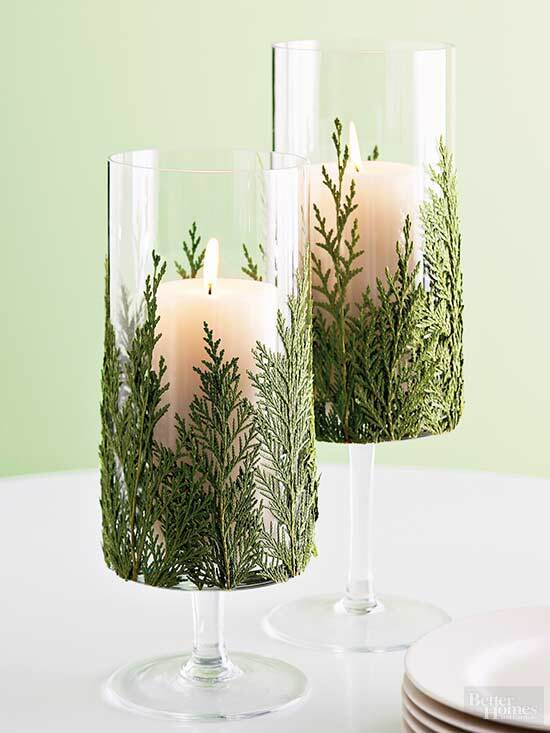 I love these candle holders that have been accented with some evergreen flat pine. 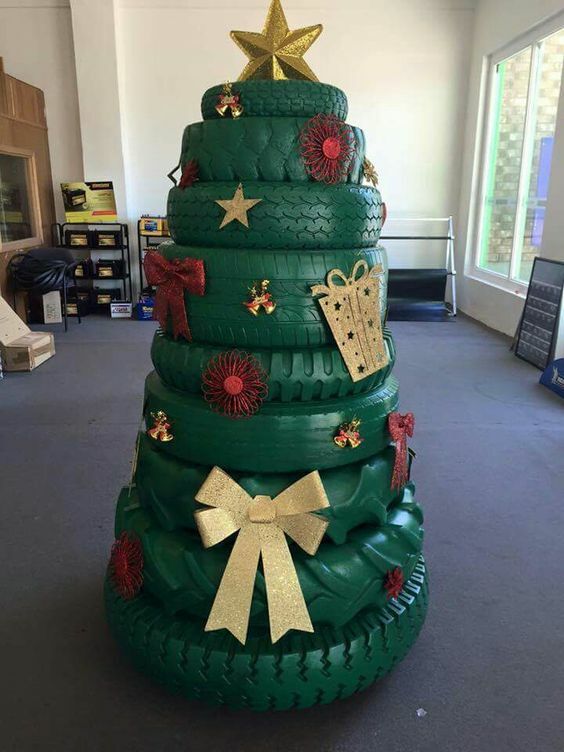 Nothing says Christmas like a touch of pine, right? 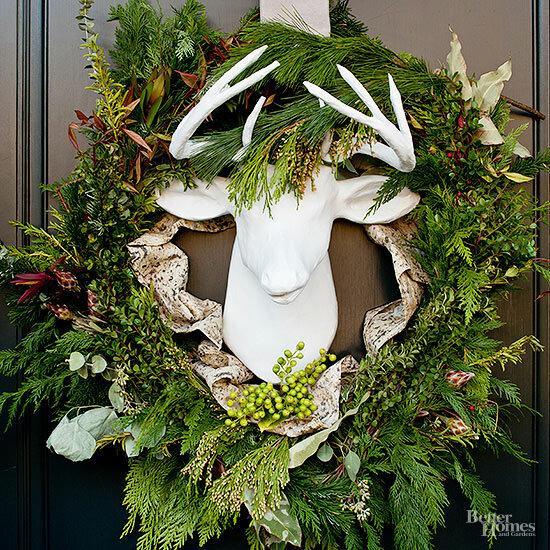 With the help of your trusty hot glue gun and a few sprigs of flat leafed pine, you will quickly be on your way! 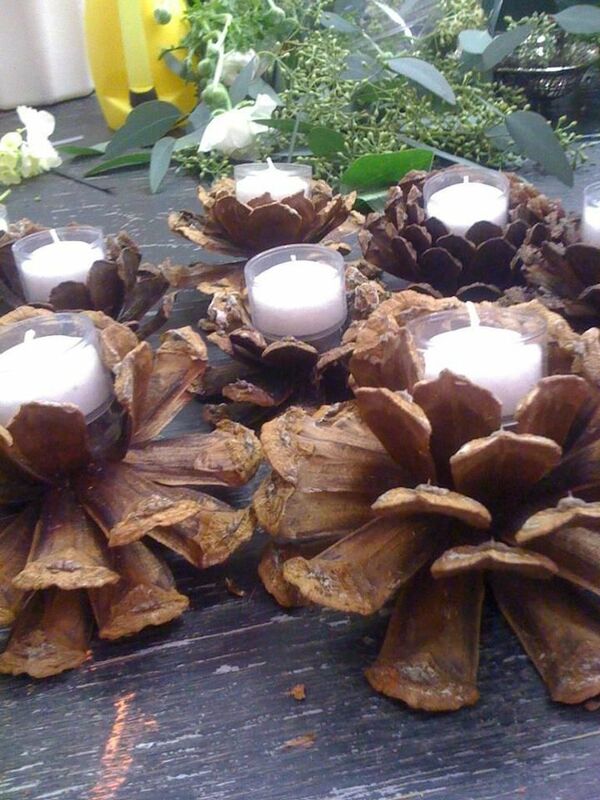 And check out this AWESOME alternative to traditional votive holders by removing the centre of a pine cone. 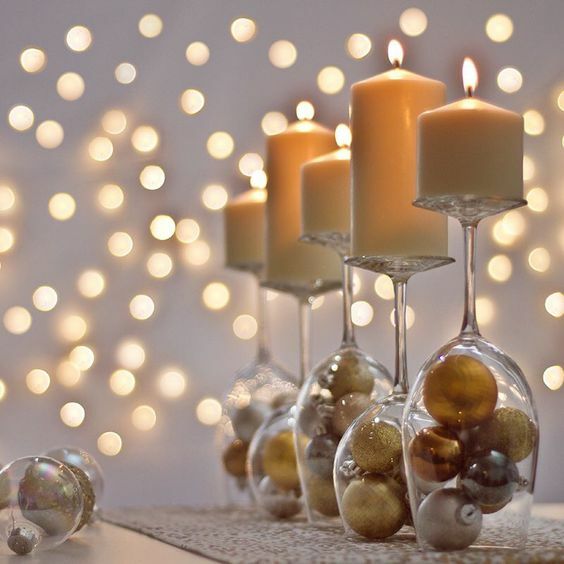 Think about how easily this idea can be altered to tie in with your colour theme;you can either change the colour of the candles, or spray paint the cones and sprinkle them with chunky glitter while the paint is still wet. Too advanced for you? 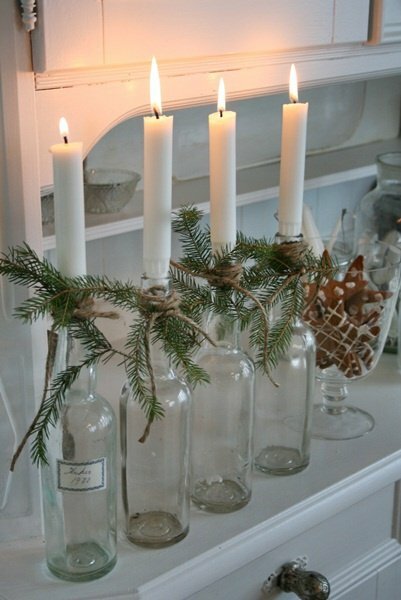 This idea with recycled bottles, candles and a touch of pine simply tied on, is easy enough for ANYONE! No excuses- Get crafting! Well, that rounds out our Christmas themed blogs for another year- it’s hard to believe 2016 will soon be coming to a close. From all of us here at Florist with Flowers, we thank you for your continued support here, in store and online, and wish you and your families a very Merry Christmas. 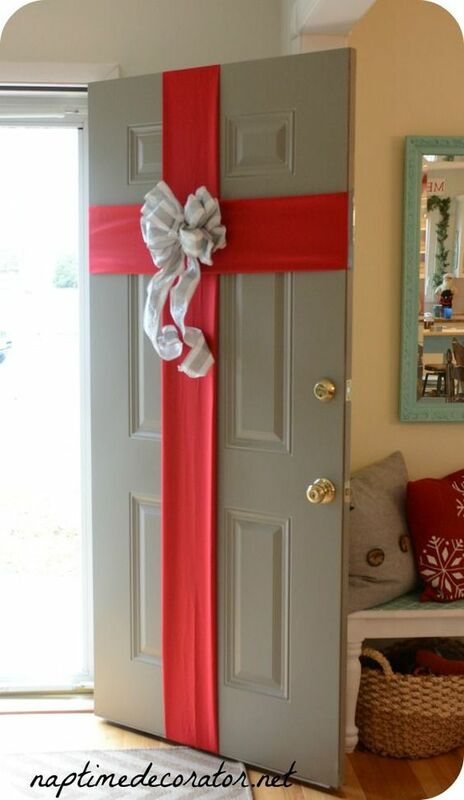 Festive Facelift- Transforming your Home for the Silly Season! 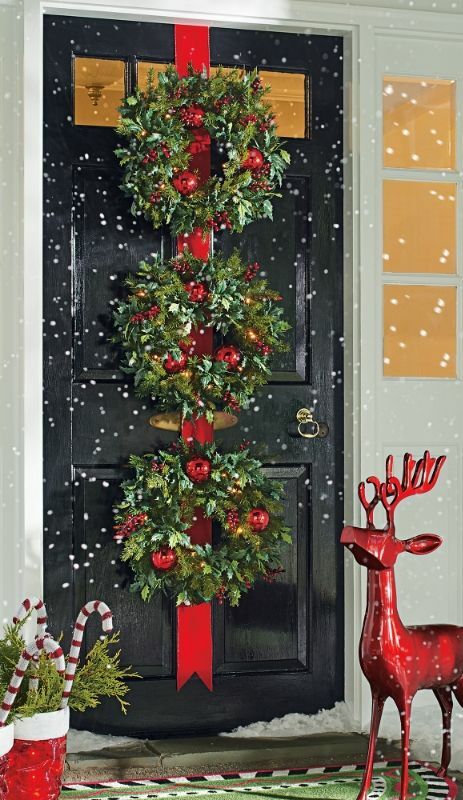 With less than two weeks to go, getting your home Christmas ready will now be in the fore front of your mind. If you are anything like me, that means getting busy with some DIY projects and I have been scouring the net for some gems for you to be inspired by. Sure, a full floral arrangement in the centre of the table is gorgeous (and Florist with Flowers can certainly help you achieve that, you can check out our Christmas range here), but if you are wishing to do something a little different this year, you may find some interesting alternatives below. Creating street appeal for your property is always important, not just when it is for sale. I’d cringe with embarrassment if I knew my house was the worst looking one in the street ordinarily, but more so at Christmas time. Imagine being the equivalent of the Christmas Grinch of houses when the festive season rolls around! 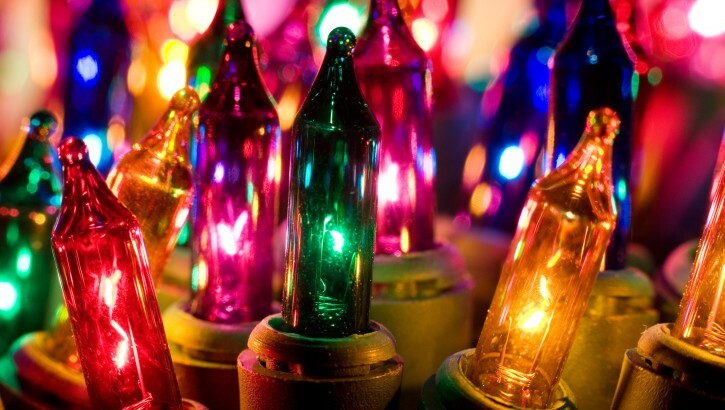 Decorating the outside of your house is entirely personal- some people love lights, others don’t. 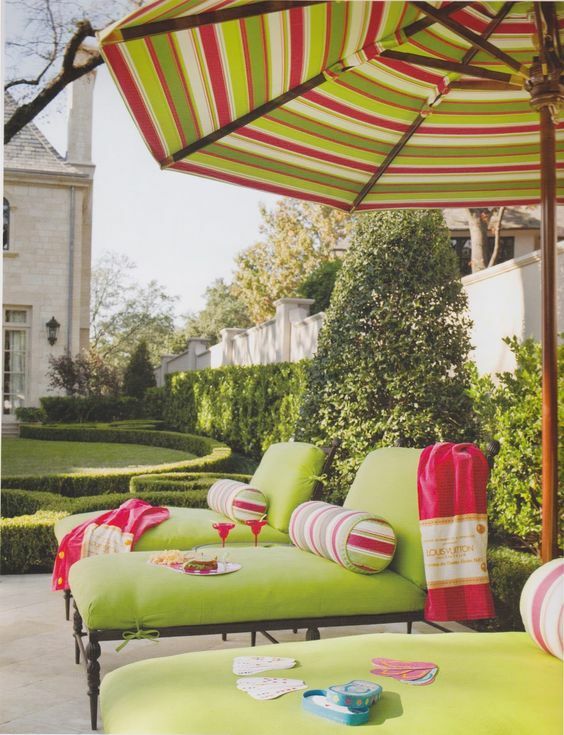 So for those of you looking for a different way to decorate your home, consider these ideas. 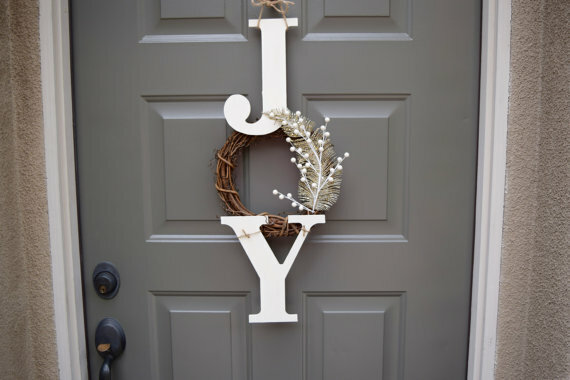 They will certainly dress up the front of your home, add a touch of fun and festivity, and as an added bonus, people won’t grumble at you when you don’t get involved in street dressing. Add to that the current trend of up-cycling, and you are sure to be onto a winner. 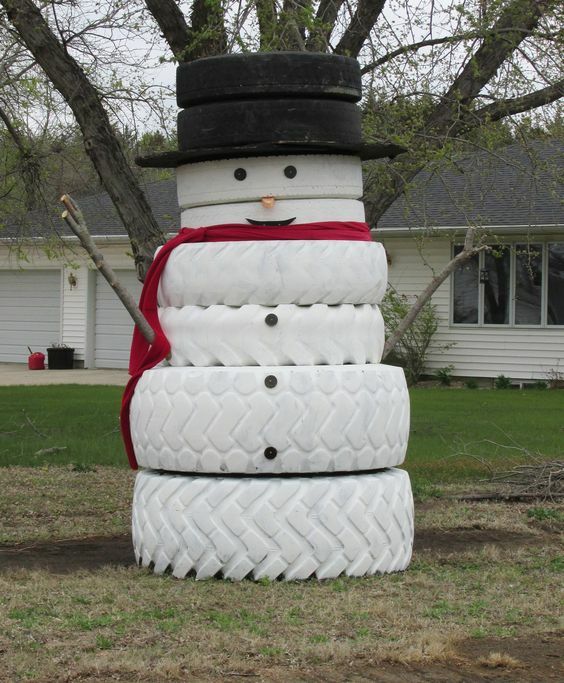 These pieces are a novel way of creating large eye catching displays for your front lawn. There really is nothing better than walking into a home to smell the sweet scents of something baking. Here, we showcase some inspirational gingerbread pieces, when the ordinary old gingerbread house just won’t do. 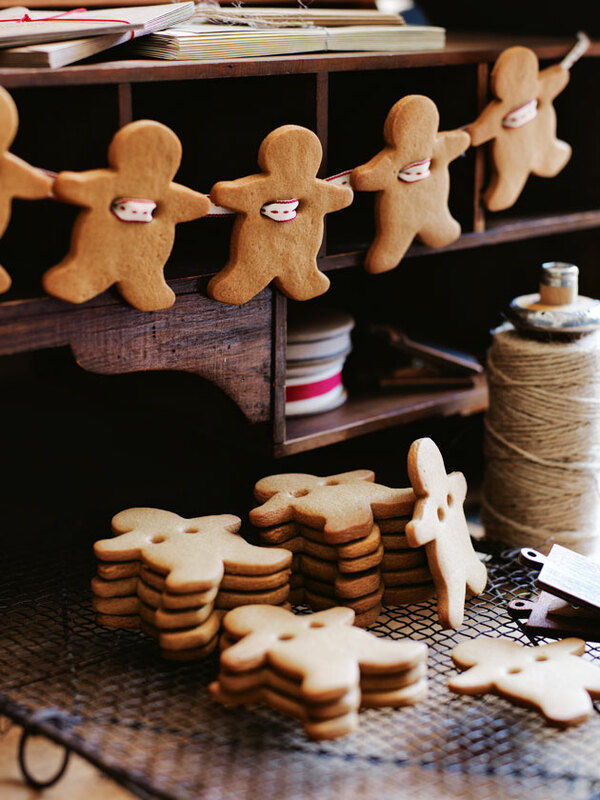 Why not create a Christmas garland made of gorgeous gingerbread like this one by Donna Hay. Or if you fancy the gingerbread featuring on your table instead, you can bake the pieces for individual tree place settings. 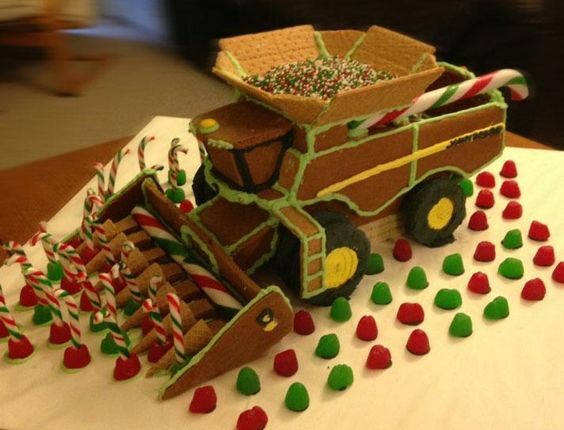 Or instead of a snow covered gingerbread house, why not make it a Aussie farm tractor! Many people say that the smell of a fresh tree IS Christmas for them; they simply cannot resist the smell, and if this is you, I have some alternatives for you! Whether you want to try something new, or perhaps do not have space for a real tree, you can still get that special smell of pine indoors with these alternatives. 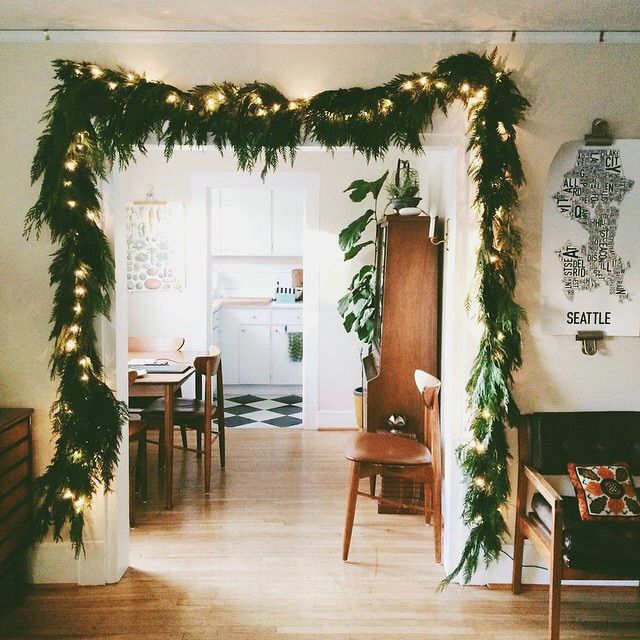 Why not try a fresh floral garland like these or a wreath for your door or your table? 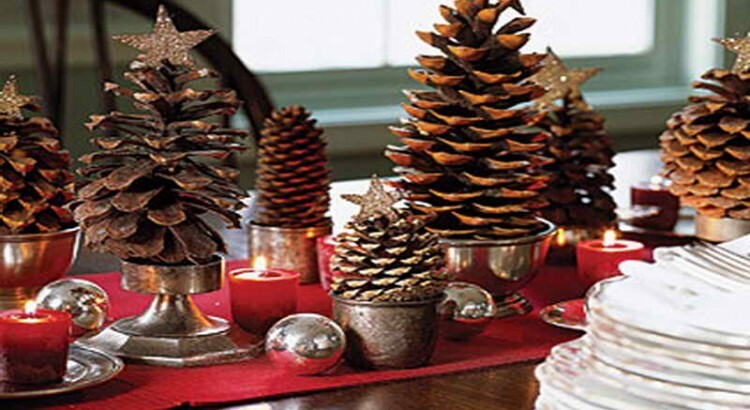 With a little over a week to go before Christmas, next week’s blog will be on quick Christmas decorating. 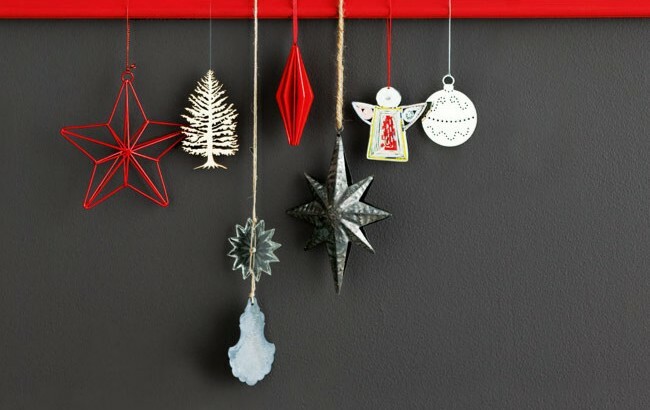 We’ll have 10 decorations that can be made in 10 minutes or less! For those who managed to find time last week (at this crazy time of year) to read our blog, you would have seen that my family and I fill the whole month of December with a range of Christmas themed activities. It makes for a fun and interactive way to spend some quality time together. Obviously at this point in my life, much of my week is spent at home with wee ones, and my husband certainly doesn’t get a chance to enjoy many of these activities with us (I bet you he is counting his lucky stars!) BUT some of the outdoor activities and outings we make around the City of Sydney we accomplish as a family unit. 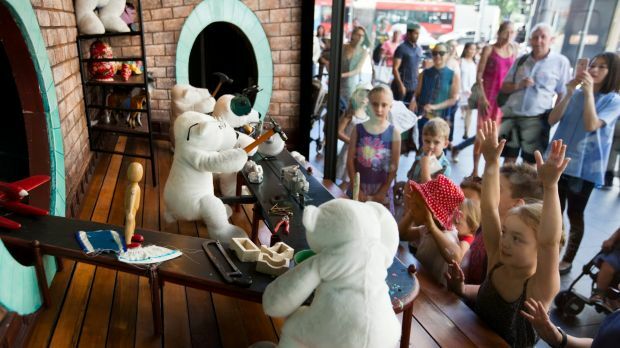 The Sydney City has a tonne of cool things to keep you and the family busy over the silly season by way of organised/sponsored events and also must-sees through the suburbs. 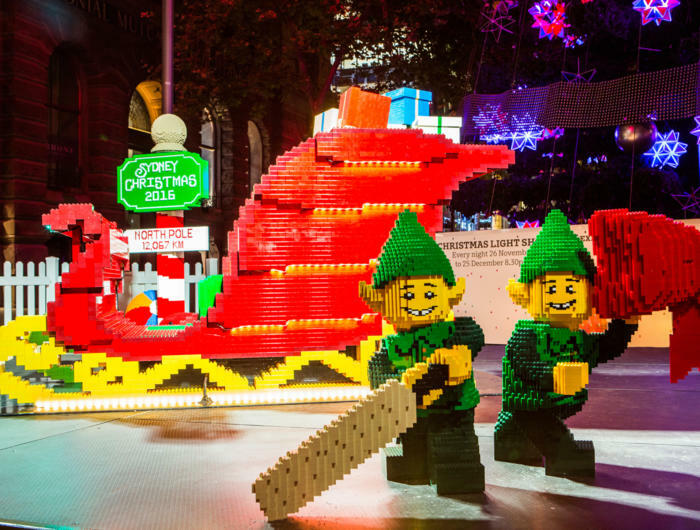 There are heaps of fun things to do on a family day out, and lots of lights to swing by and see once the sun has gone down. 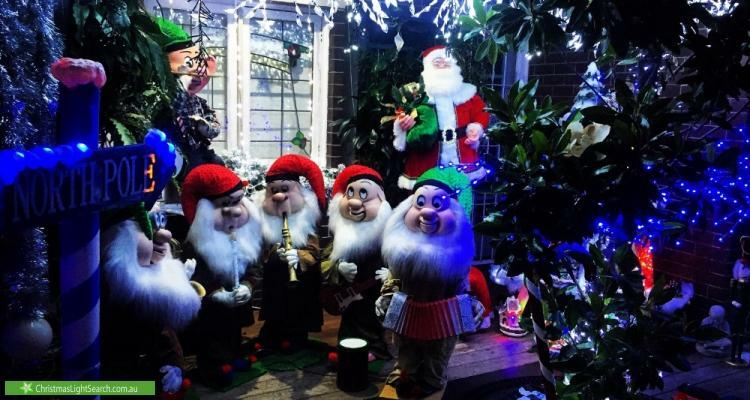 Juniper Place features 4 out of 6 houses decorated in the street, so is well worth the trip. The homes are full of magnificent light displays. Located near the Marsden Road end of Victoria Road, Brush Road features a baby Jesus, Mary and Three Wise Men. Also featured is a moving musical Santa, reindeer lights, a sleigh, a snowman, roof decorations and a very friendly owner who pops out to give candy canes to the children. Awwww. 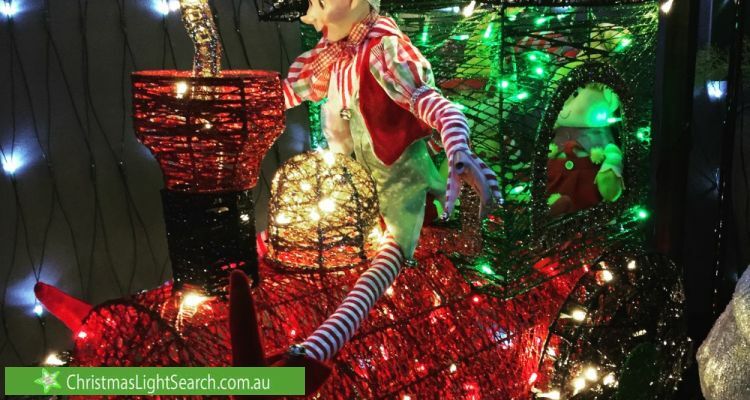 If Northmead is close by, this home is worth a look with an interactive playground full of lights, Christmas characters and tunnels that you are able to walk through. 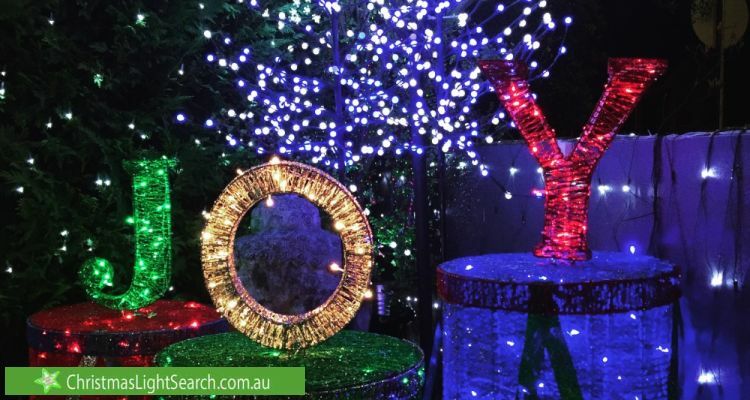 For help finding other Christmas light displays in your local areas head here. Many of these activities form part of our Christmas advent calendar which featured in last weeks blog, and provide little outings for the family to spend quality time together. It is a nice way to get out into the city in which you live and have an opportunity to absorb the infectious energy of this time of year. 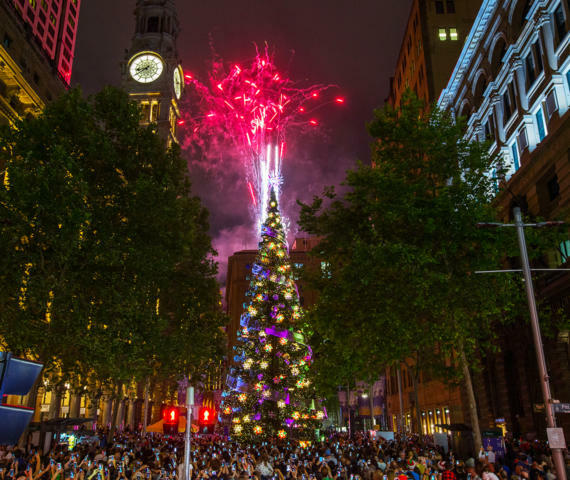 The 21 metre high tree in the City’s centre is on display from Nov 26- Dec 24, and will be lit each night with a range of choirs/singing groups performing each night beside the tree in the lead up to Christmas. 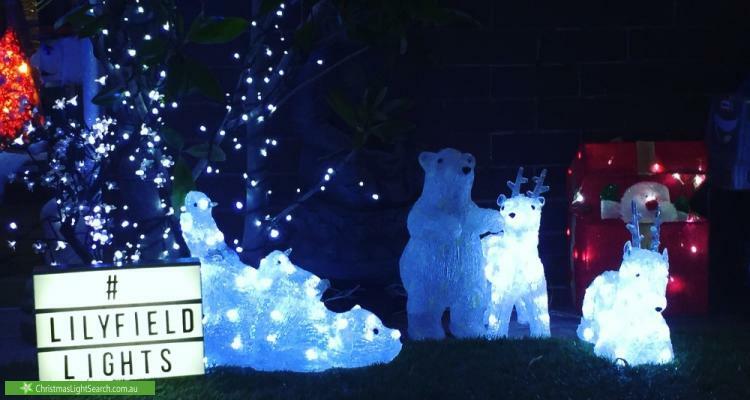 You can also send your own personalised message to 048 SYD XMAS and watch your message appear up in lights across the boards on site. Much like the David Jones Flower Show which marks the start of Spring in September, the window displays at the Elizabeth Street Flagship store are certainly worth a look. 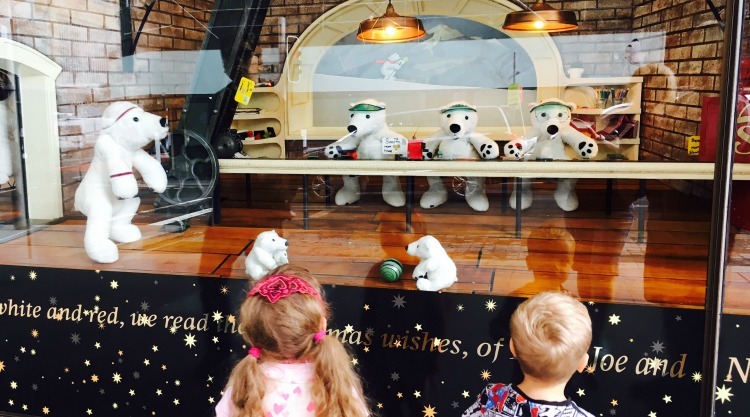 This year’s display features Santa with a team of snow white Polar bears preparing the presents in the sleigh for delivery. The display is on display NOW and is a free event. This year the QVB buildings Christmas display is quite the eye catcher. 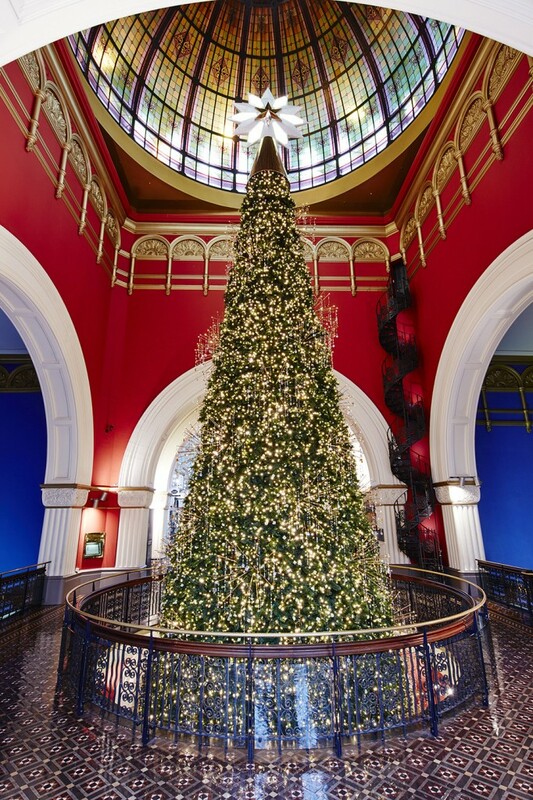 Sparkling with 82,000 Swarovski crystals and 65,000 twinkling lights, the tree towers 24 metres and fills the central void under the dome between the three floors. 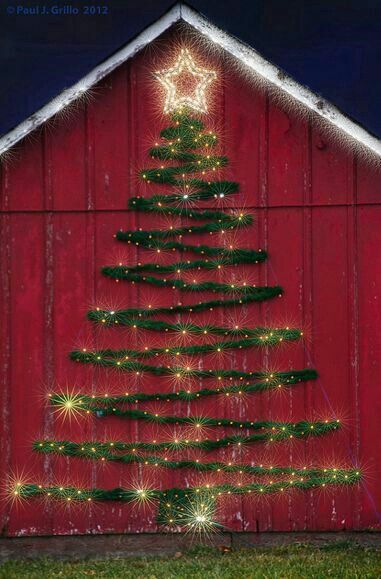 Adorning the top of the tree is a spectacular 2.2 metre wide gilded star. Kicking off today December 8th and continuing through until December 25th, St Mary’s Cathedral will play host to an amazing light display featuring an animated depiction of The Nutcracker Suite, as well as images of Madonna and Child. Each night will begin at 7.30pm with a choir performance, the lights will begin at 8.30pm and continue until midnight. This years theme is ‘ Joy to the World’, and is presented by PAYCE. For more information on the City of Sydney events head here.